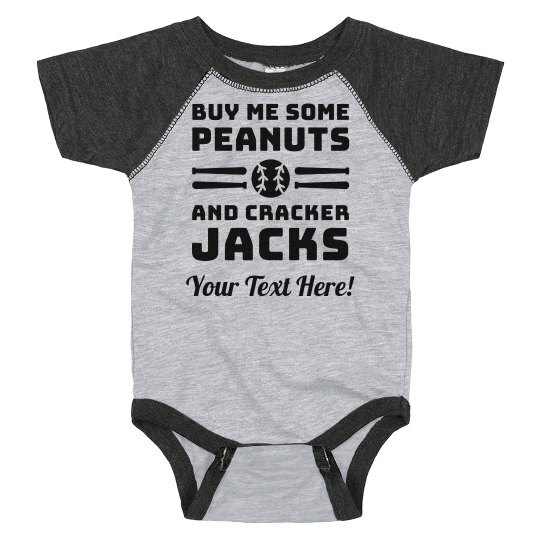 Little ones can swing for the fences with this fine jersey baseball tee one-piece. It's available in a variety of colors they'll love. Choose your favorite and customize it now! 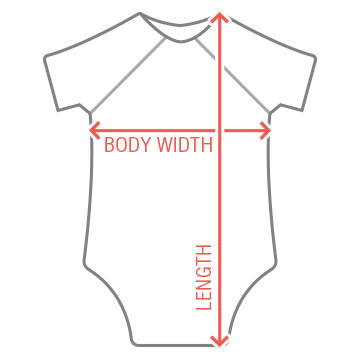 We're not calling it a raglan onesie anymore, we're calling it a raglan bodysuit! Custom Text: Your Text Here!